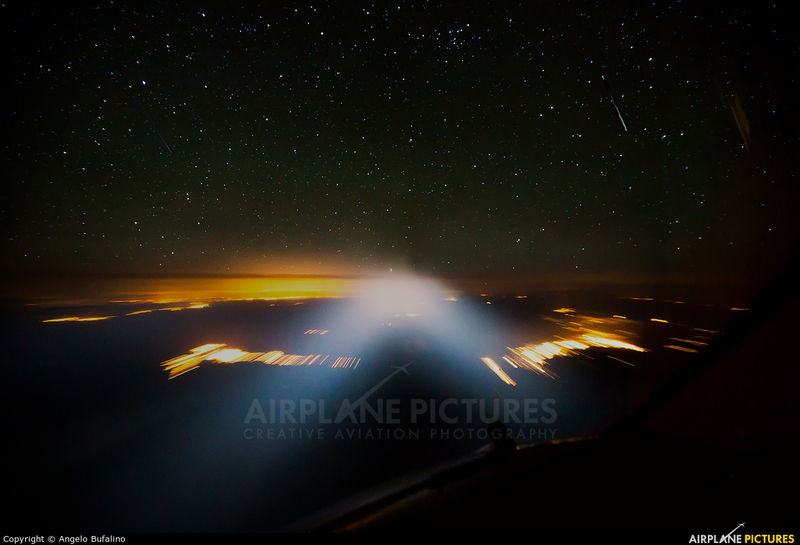 The heavens above with a couple asteroids on reentry, and the glow of LA on the nose. Center controller tells us we have traffic converging, a Korean Air Cargo B747. Lights on as we pass one another, our "handshake" from one flight crew to another, letting them know "I see you".